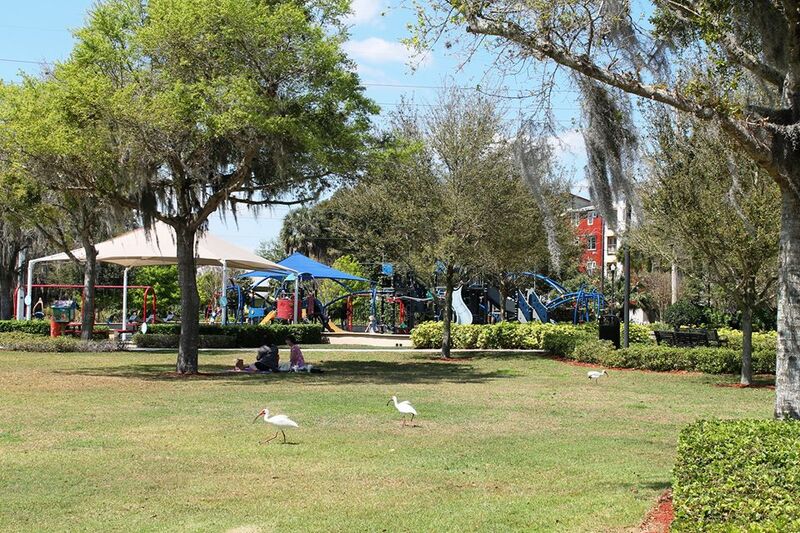 The City of Winter Haven is committed to offering countless recreation opportunities for our community. We invite you to come out to one of your recreation and community centers, visit one of your nature parks, bike or hike on a trail, bring our your inner athlete, go fishing at one of your lake from access points, go downtown for a special event, play on your favorite playground, or just have a picnic at your closest neighborhood park. However you choose to spend your leisure time, we hope it will be with us.